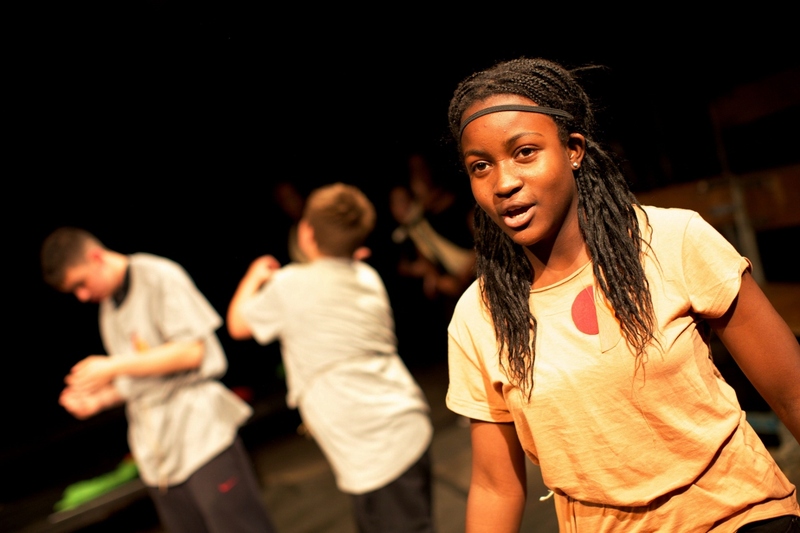 Young people aged 8-24 who take part in LYT must live or learn in Lewisham and not take part in other out-of-school drama activities. All our projects are free to young people who live or learn in Lewisham. How do I join or get involved in LYT? Once we have your details, we will be in contact when we are recruiting for our next project. Please read our Project Recruitment Strategy, available on our website, for more details on how to take part.